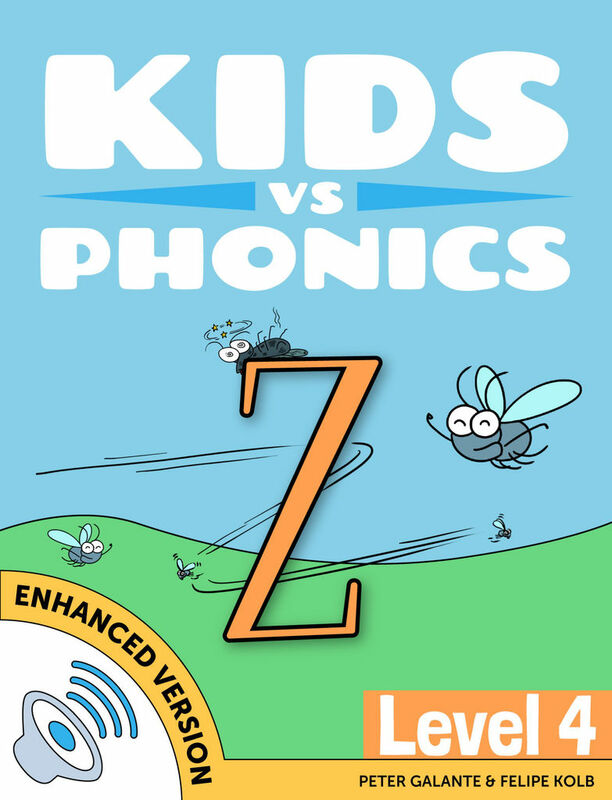 Kids will learn how to read the phonic Z with our brand new guided reading book. Want Your Children to Read with Confidence? Your Kids Will Fall in Love with Easy Books by Red Cat Reading! 1,000,000+ Books Downloaded & 1,000,000 Kids Reading! Your kids will learn to read with fun, easy leveled books from Red Cat Reading. This is the fastest and easiest way to improve your children’s reading skills, page by page. With every book and our guided reading method, your kids will learn new vocabulary plus improve their comprehension and ability to communicate, page by page. This book is perfect for any parent that wants to get their children reading with confidence. Download Red Cat Reading books for your child today – for the iPhone & iPad! munawar malik on Top 8 Hardest Phonics Sounds!